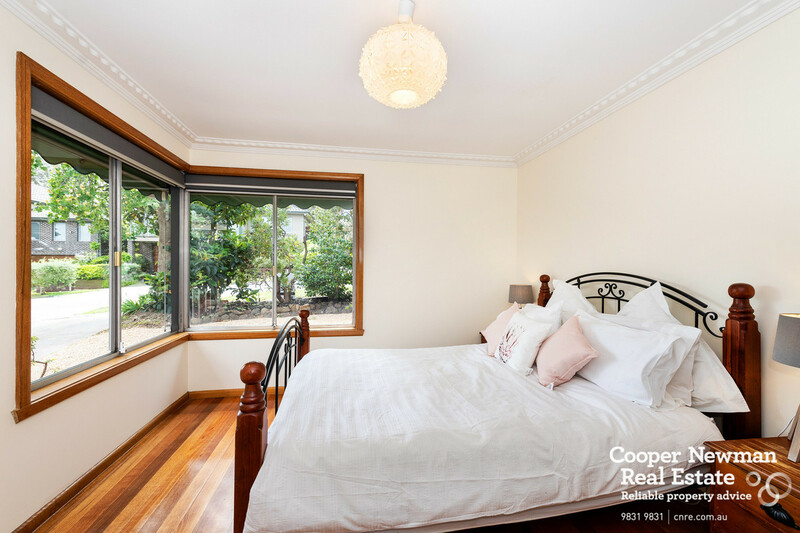 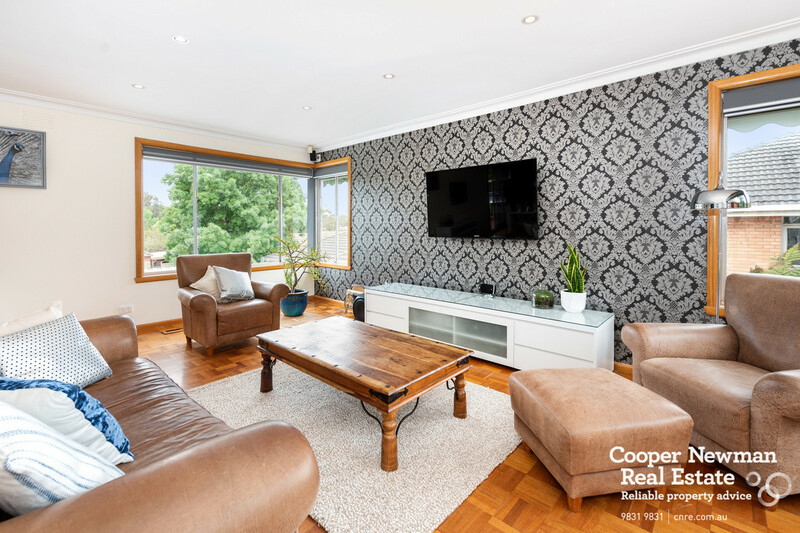 Showcasing a wonderful amount of internal space and with true character that will appeal to all buyers, this excellent 3 bedroom residence in the Box Hill High School zone, is sure to have widespread appeal. 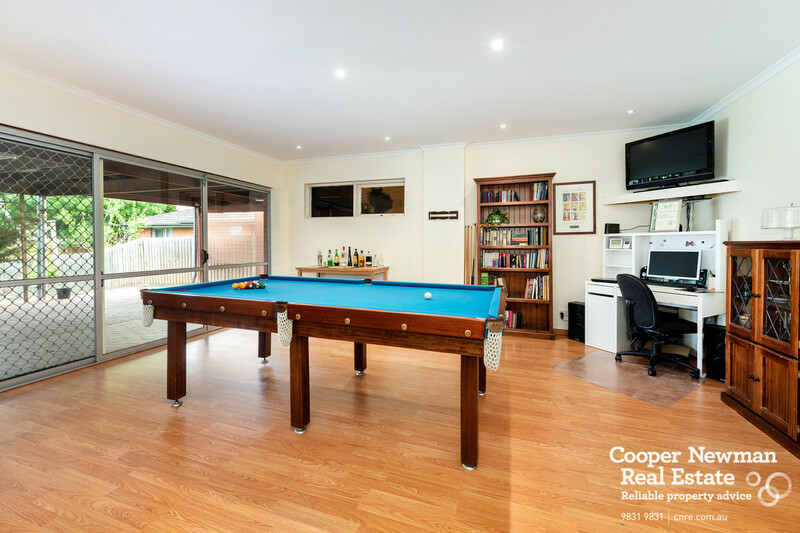 An enormous rumpus room and undercover entertainment area offers up a terrific first impression, combining with the vibrant garden to make for a fantastic outdoor area for kids to play in. 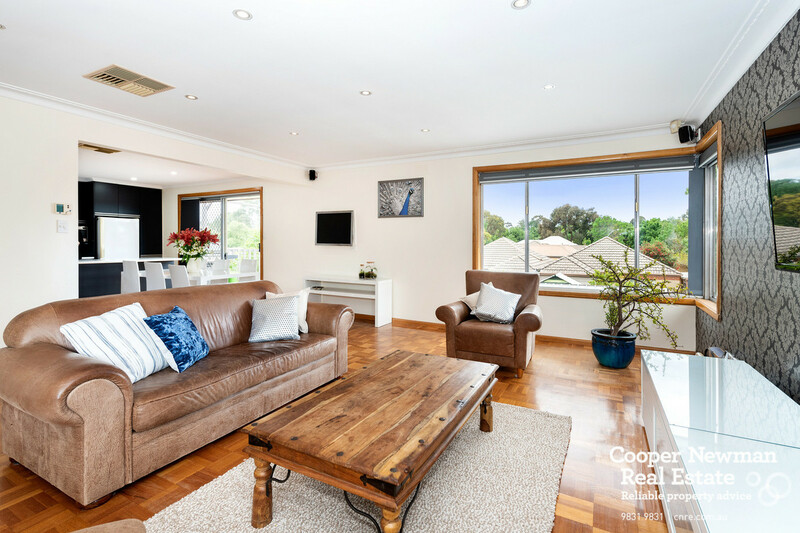 Inside this appealing home, you have a spacious central lounge feeding into a lovely dining room with timber parquetry floors underfoot and a feature wall to add a bit of style and uniqueness to the space. 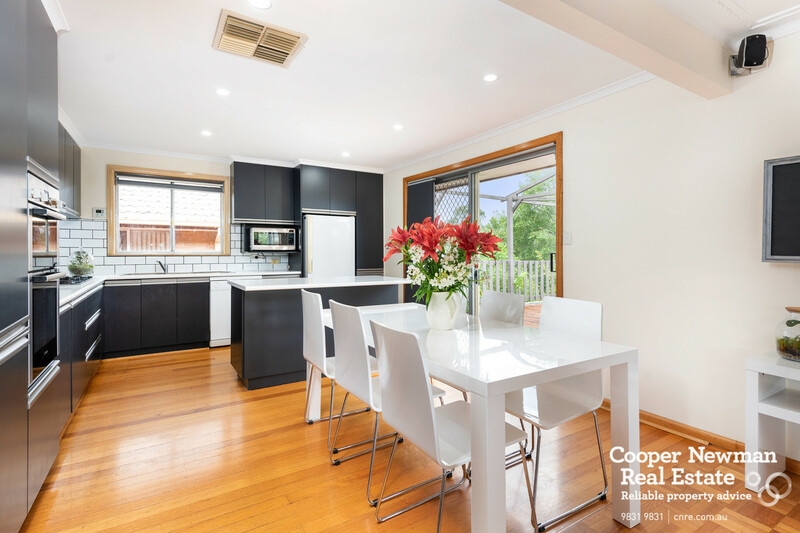 Boasting a beautifully presented kitchen, with superior Bosch appliances, another dimension of quality is added to this lovely family home. 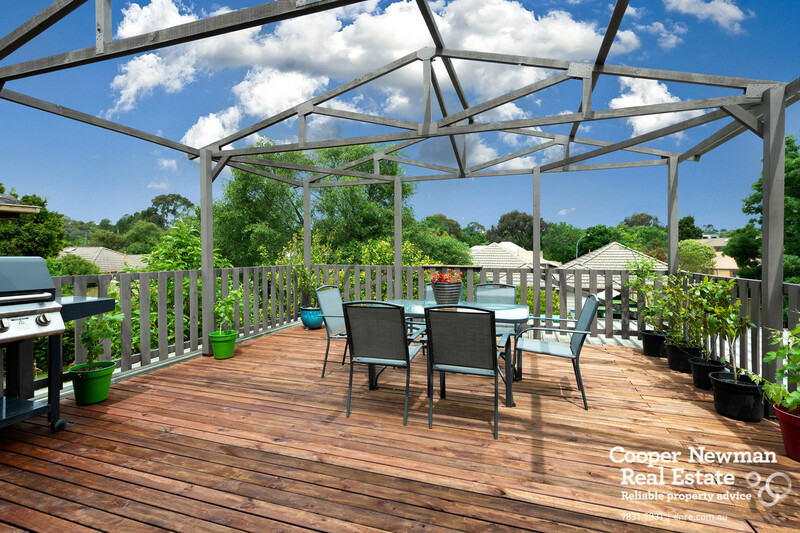 The alfresco entertaining deck area has an almost holiday feel and is ideal for all your outdoor dining needs. 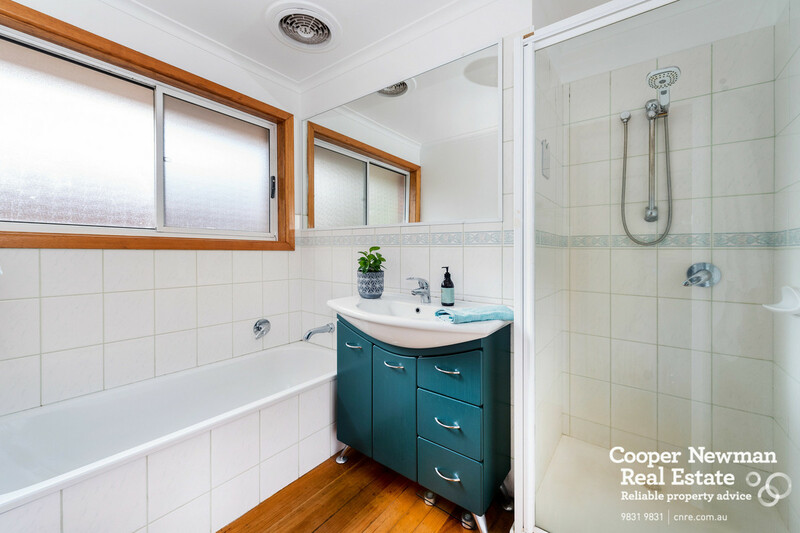 Other property features include ducted heating, evaporative cooling, amazing storage both under the deck and house itself and six off-street car spaces. 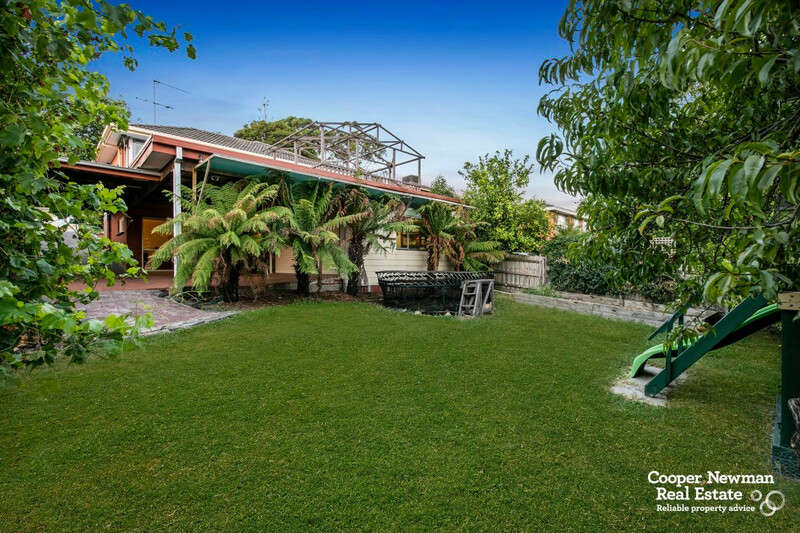 This property is a superb option for small and growing families as well as downsizers. 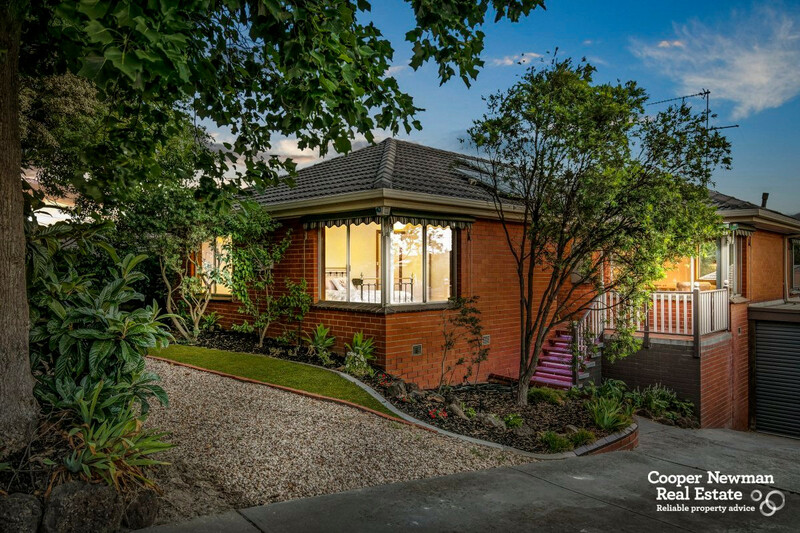 Close to a local shopping strip on Middleborough Road with cafes and restaurants, Orchard Grove Primary School, St. Luke’s Primary School, Deakin University, Burwood Heights Shopping Centre, Burwood One Shopping Centre, Burwood Brickworks Development, Orchard Grove Reserve, Eley Park, Wurundjeri Wetlands, local buses, and Burwood Highway trams. 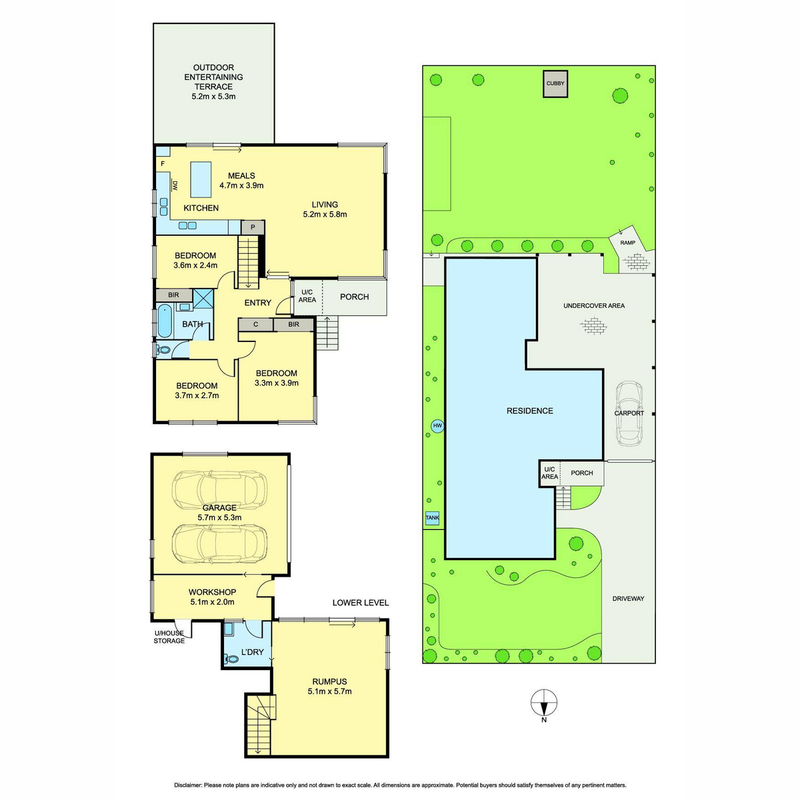 • Double garage, and remote secure carport for up to 4 car spaces.